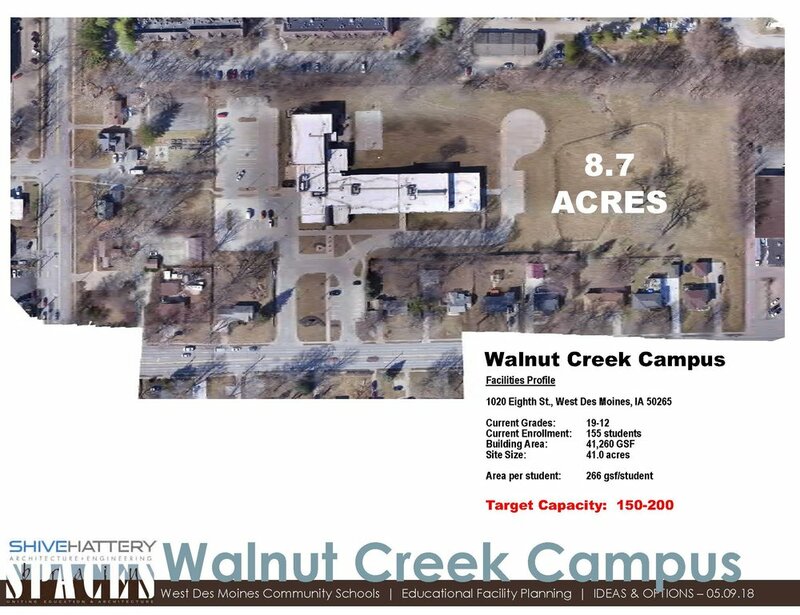 The following information outlines progress to date on the Master Plan for Walnut Creek Campus. This graphic outlines available land and current parking configurations. No additions to Walnut Creek Campus are planned at this time. This graphic details the available space within the building.